Most flagship 3D modeling programs are either too expensive or require a steep learning curve, making it difficult for beginners and home users to turn their ideas into 3D prototypes and models. Not everyone wants to spend hundreds of dollars on software they just need for occasional use or small projects. Similarly, beginners also often don’t have the time and training required to master flagship 3D modeling software such as 3D Studio Max and Maya. The good news is that there are many 3D modeling programs that make it easier for beginners to turn their ideas into a model, while most of them are also free. This post includes some of the best and most popular 3D modeling software that available for free (or at least available as a free trial). 1 What is 3D Modeling Software? What is 3D Modeling Software? As the name suggests, a 3D modeling software allows developing an object in three dimensions. It’s a specialized software that develops a mathematical representation of objects, surfaces etc. in 3D and may also allow displaying such 3D models as a ‘normal’ 2D images. The advancement in technology and more affordable hardware has made it possible for the masses to print their 3D models. A 3D model uses points in a 3D space and connects them by geometric entities like straight lines, triangles, curved surfaces and more to represent physical bodies. The application of 3D models is only limited by our imagination as they can be used in almost any industry. For example, the medical industry uses them for illustrating organs in detail, while the entertainment industry creates characters and whole movie sequences using 3D modeling software. Known as 3D rendering, most 3D modeling software support converting 3D models into 2D images, which is an important factor to consider while choosing a modeling software. Selecting the right kind of 3D modeling software is crucial in getting the desired results as there are many programs available, each aiming to serve different type of users. Some are specialized tools developed for home designers, while others focus more on game graphics, film and animation. Thanks to the advanced and more affordable technology, 3D printing is now within reach of the masses. But with so many options to choose from, it often becomes a daunting task to pick the software that works best according project-based requirements. This post includes beginner-friendly as well as 3D modeling software that focus more on advanced users. Are you looking for a software for artistic projects, engineering projects or both? Does it offer all the project-specific features required for successful completion of a project? Is it available for free, as a trial or as paid software? Does it offer a timeline editor? Is the software easy to use and learn? 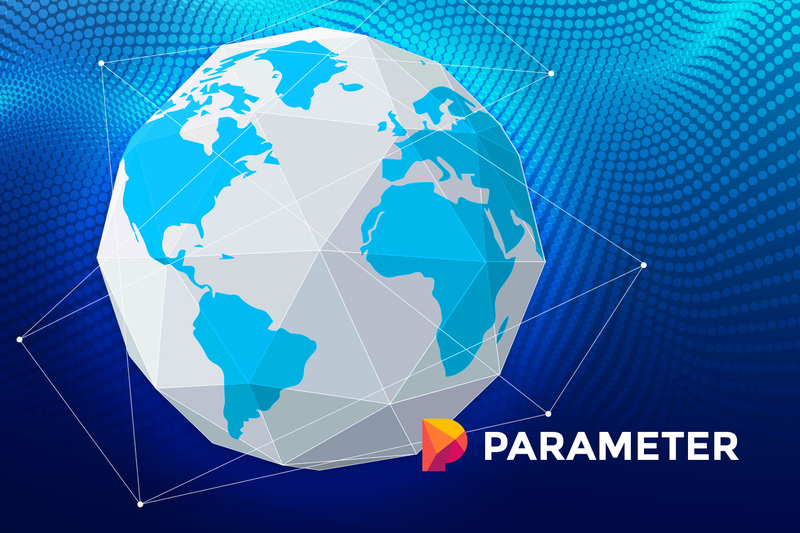 Parametric modeling is mostly used by architects and engineers who are more interested in specific dimensions, while explicit modeling is commonly used by artists and industrial designers who want more flexibility. Explicit modeling makes it easier for users to make on-the-fly changes, which might not related to other defined geometry points. Online tools run in a web browser and are mostly suitable for casual users who are dealing with small projects. Offline or installable 3D modeling software are run from a local machine using its hardware resources. Although casual users might get away with older hardware and integrated graphics cards, serious 3D modeling requires powerful and specialized hardware, especially GPUs such as NVidia’s Quadro or AMD’s FirePro/FireGL. The more complex the modeling projects become, the more powerful hardware you’ll need otherwise you might have to wait for hours before the software completes tasks such as rendering. It’s better to ensure that the hardware meets at least the minimum requirement or you might alter run into performance issues. A beginner-friendly software might not be the best option if you are looking for advanced options and vice versa. That’s why it makes more sense to compare what a software has to offer with your own requirements and see if it’s really the right solution. Although not among the most easy-to-use modeling software, Blender is one of the most popular free 3D modeling software based on an open-source technology. It is free to use for almost any purpose, including 3D modeling, animation, rigging, rendering, motion tracking, game creation, compositing and video editing. The software is backed by a strong community of users that includes studios and hobbyists. Blender is based on Cycles Render Engine that offers realistic CPU and GPU rendering, real-time viewport preview and support for VR rendering. Blender also includes tools VFX professionals and animation artists need to complete their projects, including camera and object tracking, raw footage import, footage tracking, area masking, skeleton, auto skinning, custom bone shapes and sound synchronization. The viewpoint allows combining 2D and 3D and supports Onion Skinning. Since the software is based on a flexible Python interface, users can customize it according to their individual requirements and change things such as colors, layouts and size. Users can take advantage of hundreds of community-made addons that help getting stuff done in less time and with less effort. In a nutshell, rather than being a software for artists, Blender is more like an all-in-one solution that works great for advanced users. 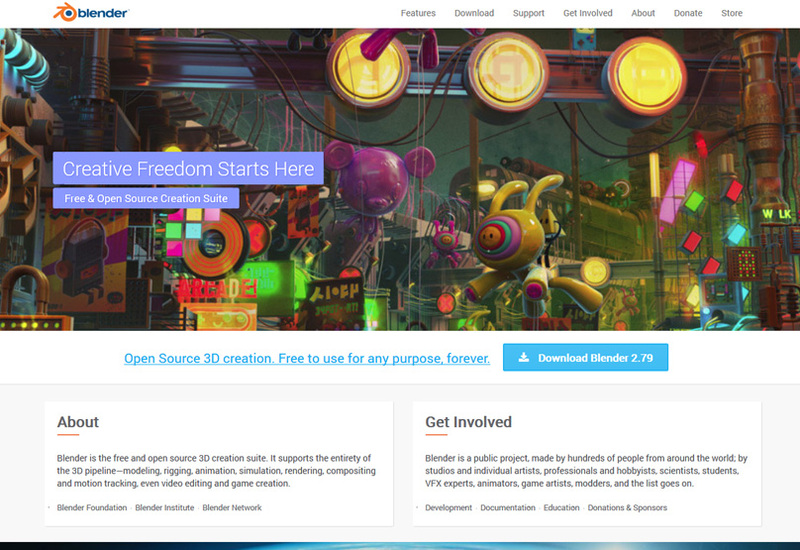 Blender is available for Windows, Mac OS, Linux and Steam. 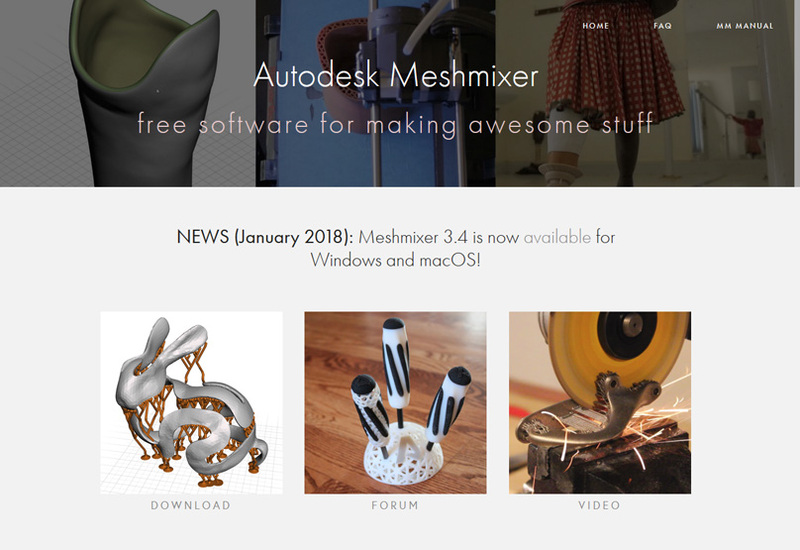 Available for Windows and Mac OS, Mesh Mixer is offered by the same company that’s behind flagship CAD and 3D modeling software such as AutoCAD and 3D Studio Max. It’s a free software that primarily focuses on triangle meshes and allows printing 3DPrint-ready models. Users can either start a project from scratch or modify existing meshes to make required changes. The long list of tools on offer includes mesh mixing, 3D sculpting, convert-to-solid, brushing, surface-lasso, free-form deformations, bridging, Booleans, precise 3D positioning and measurements and thickness analysis. Users can modify the existing mesh libraries to create their own models or develop something entirely new from them. The software is particularly useful for users who are not highly skilled in CAD as Mesh Mixer makes it easier for them to start mixing existing models and create something unique. It can also serve as a program for advanced users to model and transform multiple meshes. 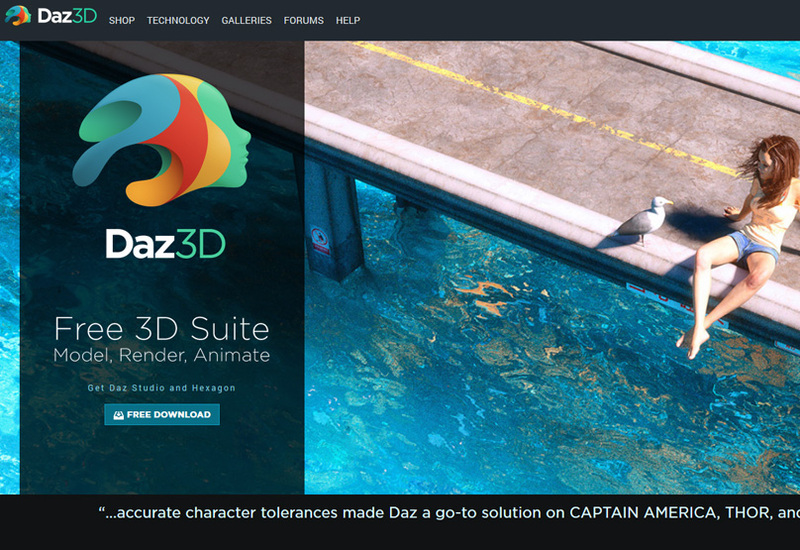 Developed by Daz3D and compatible with Windows and Mac OS, Daz Studio is a free, yet powerful 3D art and animation software. Although it offers a lot of advanced functionalities, it also works well for beginners and home users. It offers a variety of features that allow everyone to create stunning pieces of art, including animation and rendering, 3D morphing, GPU-accelerated real-time rendering and interactive tutorial. The supported export formats include Autodesk FBX, Universal 3D, OBJ, BVH and COLLADA. 3D Printing is also part of the package and users can easily select models from their existing library. If you are not interested in all the advanced features Daz Studio has to offer and are looking for a more beginner-friendly software, you might like considering DX Studio. After discontinuation of the widely popular app 123D, Autodesk decided to consolidate its different tools into other apps and created Tinkercad, which is an online app for 3D design and printing. The easy-to-use app is used by hobbyists, designers, teachers and even kids who can design everything ranging from toys to home decors and Minecraft models. It allows users to place basic building blocks aka Shapes to add or remove materials. Users can either use the built-in templates or import their own. Shapes can be rotated, moved and adjusted freely in the space, while tools such as the ruler allow entering precise dimensions. Users can create basic models by grouping a few shapes together as well as create complex and detailed models. 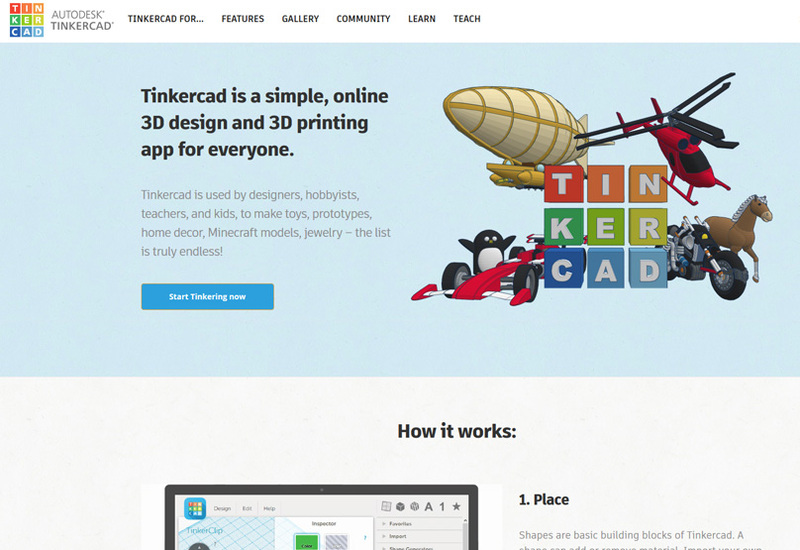 What makes Tinkercad so popular is the fact that users don’t need to have any prior design experience and CAD skills to get started. The app is very easy to learn and allows users to start building models in very little time. It’s a great solution for people who are not able to deal with the complexity of 3D programs and want to easily make and print 3D pieces. Users also don’t have to install anything or worry about hardware requirements as everything is processed in AutoDesk’s capable machines. FreeCad is an open-source parametric 3D modeling software for designing real-life objects. It allows modifying existing designs by going back and changing the parameters. Being an open-source software, FreeCAD is highly customizable, extensible and scriptable. It supports a variety of file formats, including DXF, STL, IGES, STEP, SVG, OBJ and DAE and works on Windows, Macs and Linux. 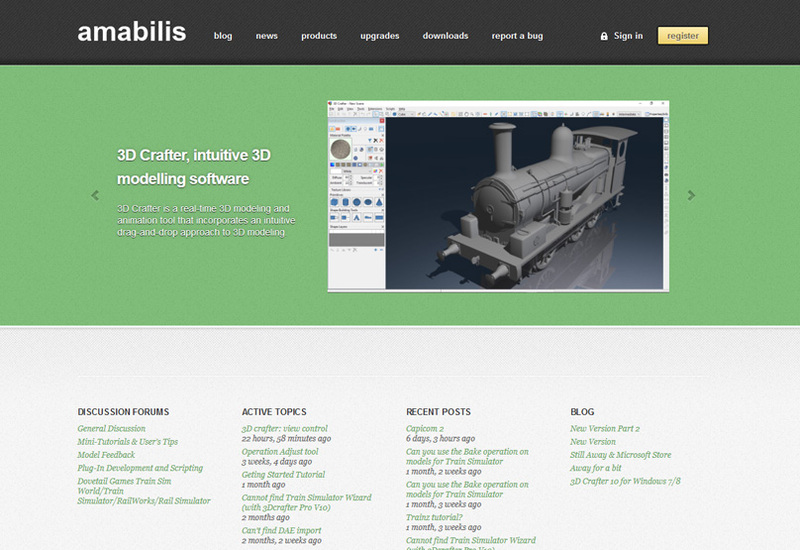 It works great for hobbyists and home users as well as experienced CAD users and educators. Since the software’s functionality is accessible to Python, programmers can extend the core functionality and automate tasks using scripts. The extensive list of FreeCAD’s features includes natively parametric objects, a modular architecture, import/export to industry-standard formats, geometry-constrained 2D shapes, robot stimulation module for studying robotic movements, 2D views of 3D models on a sheet, rendering module and path module. Advanced users who need a software with minimum memory footprint can run the FreeCAD as a command line app. FreeCAD can even be used as a server for producing content for other programs. Available only for Windows, 3D Crafter is a powerful and real-time animation and modeling software. Its drag-and-drop interface allows users to start creating shapes and build the final model. Although the freeware offers a lot to beginners and home users, they need a certain degree of artistic talent and engineering know-how. The basic starting shapes include cubes, spheres, cylinders, cones and torus, which can be dragged-and-dropped to create more complex models. Users also need to be familiar with what different tools can accomplish such as Crease, Lathe and Equalize. Although beginners need to be familiar with key concepts and tools, the built-in tutorials help novices quickly get started. The freeware does not include a rendering engine so you’d have to consider another software that’s a must for your projects. However, lack of a rendering engine is an advantage for users who are still using older hardware or their systems lack a dedicated graphics card. Multi-programming is a global full-cycle software development company with niche expertise and a focus on the latest technologies. We have been helping companies achieve their goals with impactful, industry-specific software solutions. There are various free software which are available for 3d modeling as from free software’s you can learrn a lot from basics as there are many free features which are advanced and provided by the company.